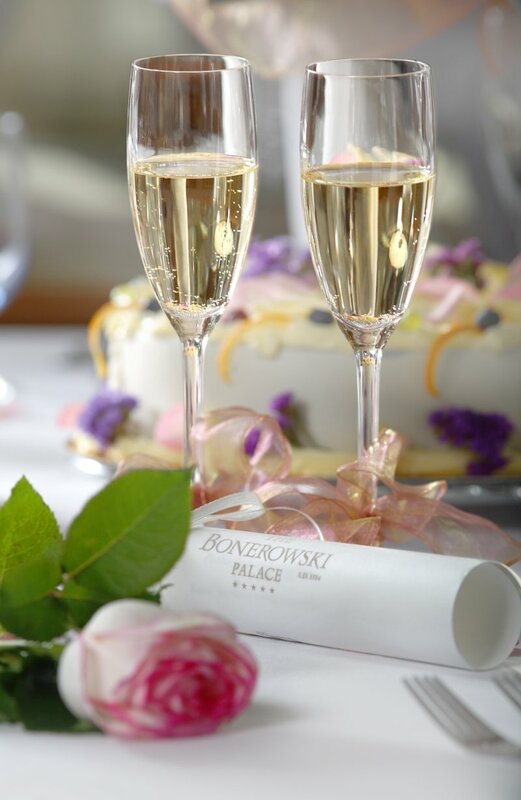 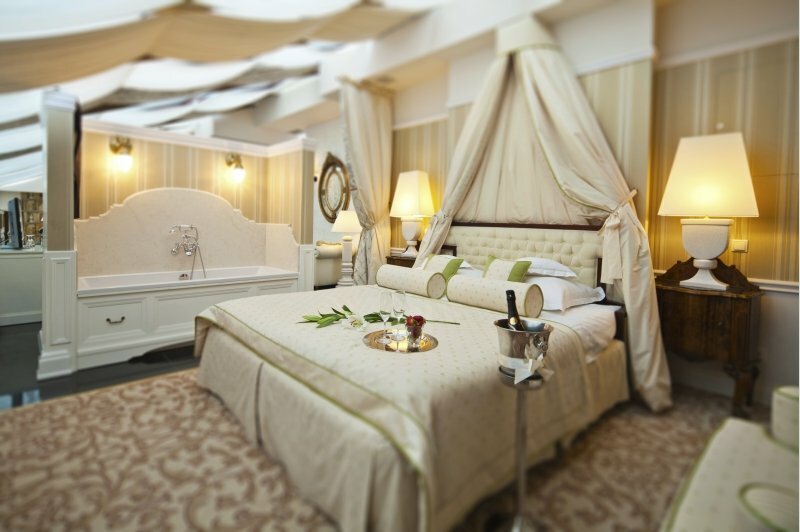 The Bonerowski Palace staff will make every effort to make your wedding unique and special. 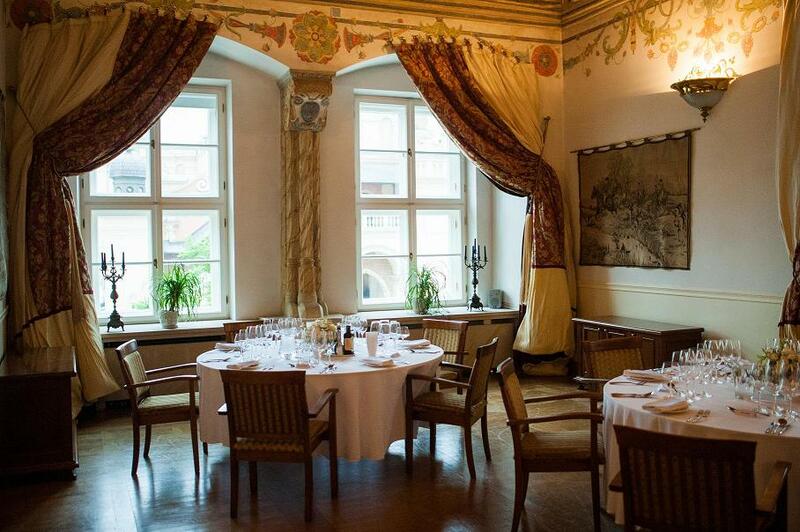 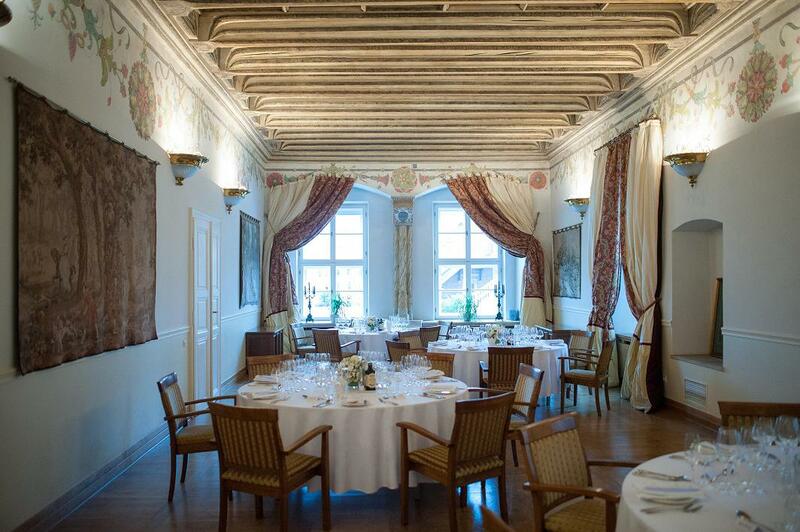 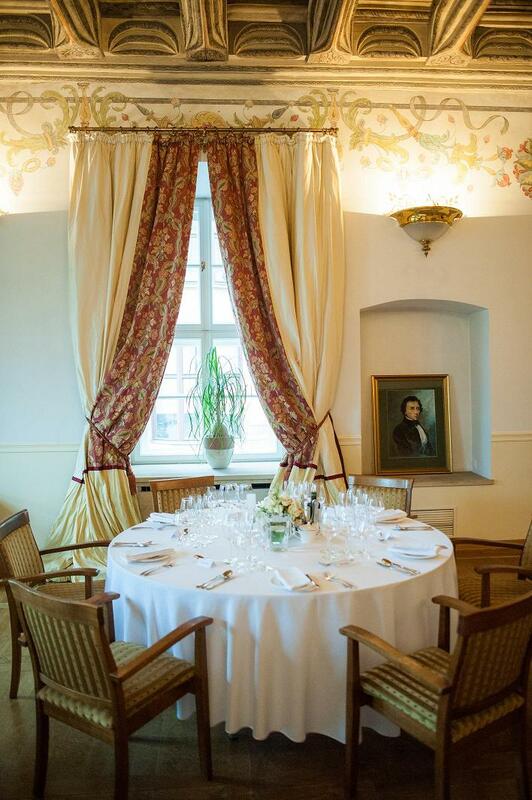 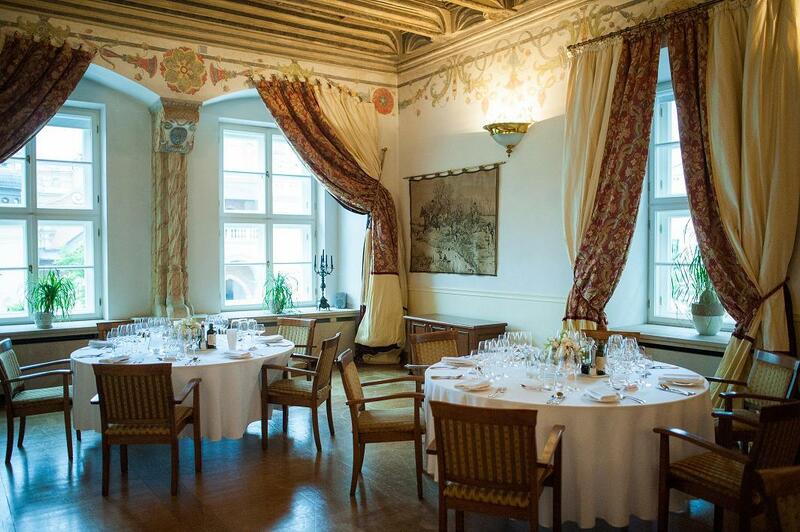 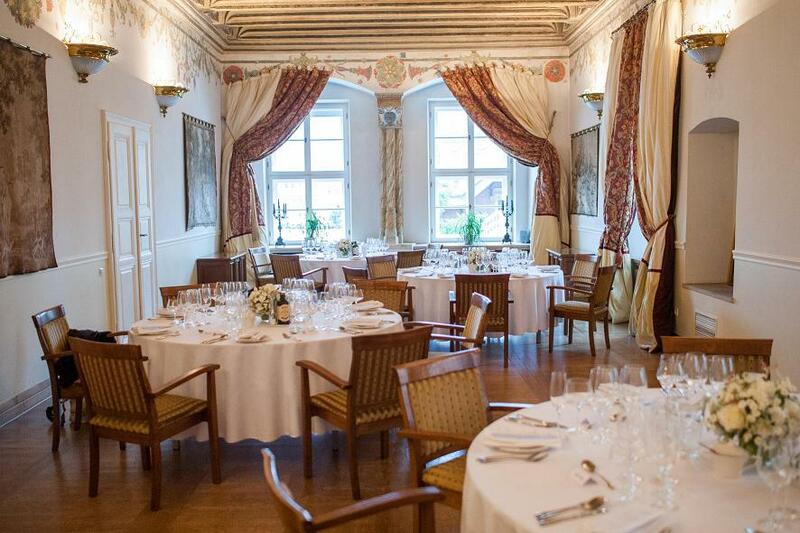 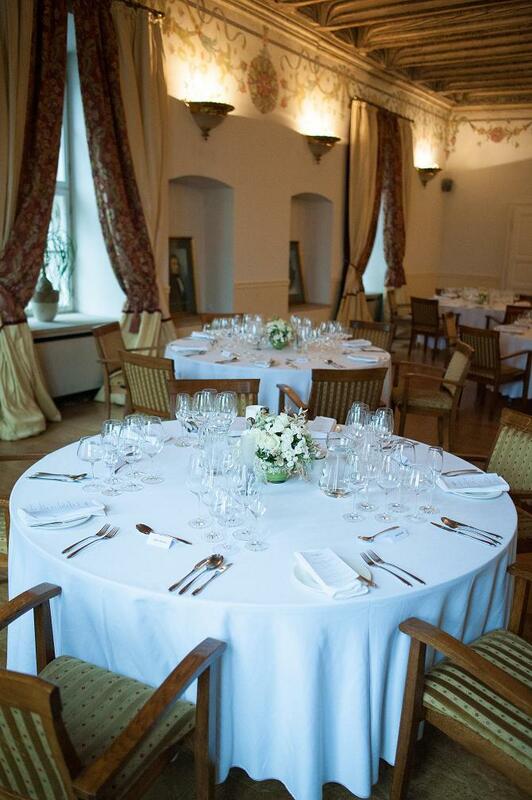 We offer stylish and beautifully decorated banquet rooms overlooking the Main Market Square. 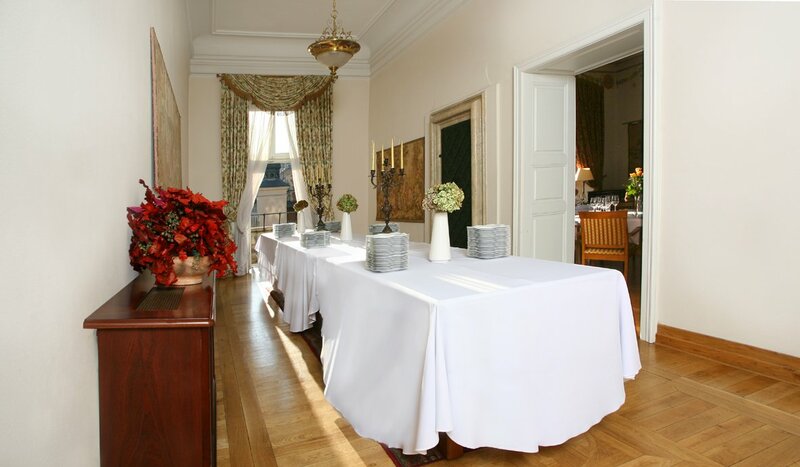 Our florists and decorators are happy to help you in choosing the appropriate arrangement of the room, decorations and flowers.Please, be encourage to familiarize yourself with some of the previous arrangements.